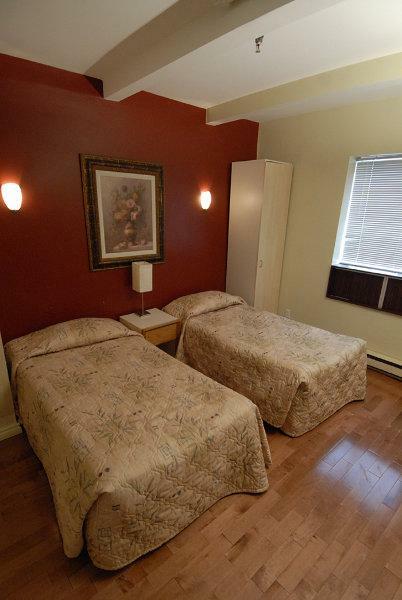 If you are looking for a affordable hôtel in Montreal, look no further than HOTEL SAINT-ANDRÉ. Make your stay in Montreal a memorable one. Enjoy our comfortable rooms at competitive prices, thus reducing your accommodation expenses. At HOTEL SAINT-ANDRÉ, we guarantee you comfort and peace of mind. 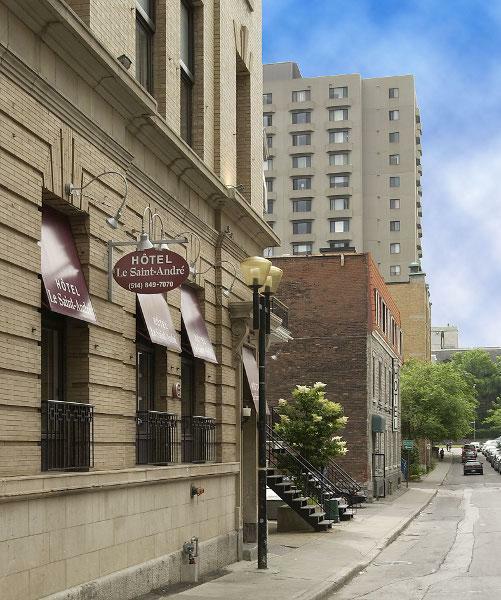 Furthermore, you can easily access the historic and tourist sites of Montreal by staying with us. The most interesting offers are available for you at HOTEL SAINT-ANDRÉ. Enjoy your stay in Montreal with all the surrounding activities. Although our prices are very competitive, our services are of the highest professional standards. We remain on the lookout for the latest innovations that contribute to the comfort of our customers (free Internet access, air conditioning, etc.). Call us at HOTEL SAINT-ANDRÉ to make a reservation.